The mojito has become one of the most popular cocktails for good reason. It’s easy to make and a delight to drink. The cocktail requires only a handful of ingredients, especially rum, mint and lime, which are mostly fresh and may already be available in your kitchen. Note that the ingredients used for mojitos matter a lot. Avoid spicy, overpowering ingredients like some brands of rum. As much as you can, choose premium brands to use, from the choice of rum to soda. 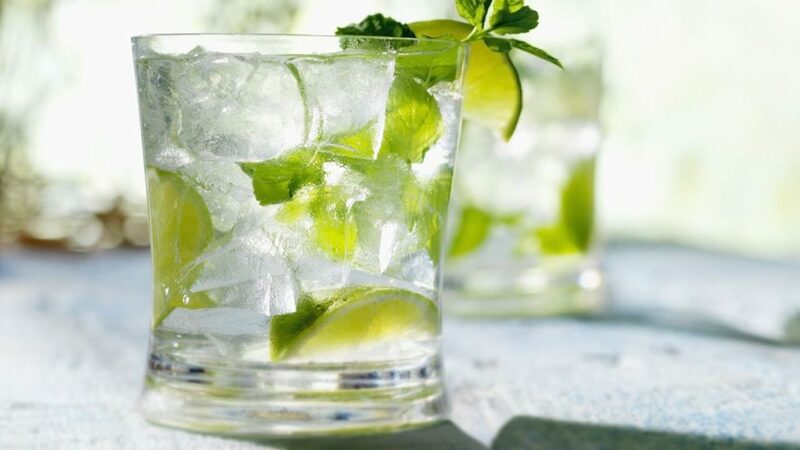 In a highball glass, mix sugar, mint leaves and a dash of club soda. Mix properly using a spoon to dissolve the sugar and extract mint flavour. Squeeze the juice from both halves of the lime into the glass; drop one half into the glass. Add rum and stir properly. Top up with soda water. Stir thoroughly. Garnish with mint sprig and serve cold.